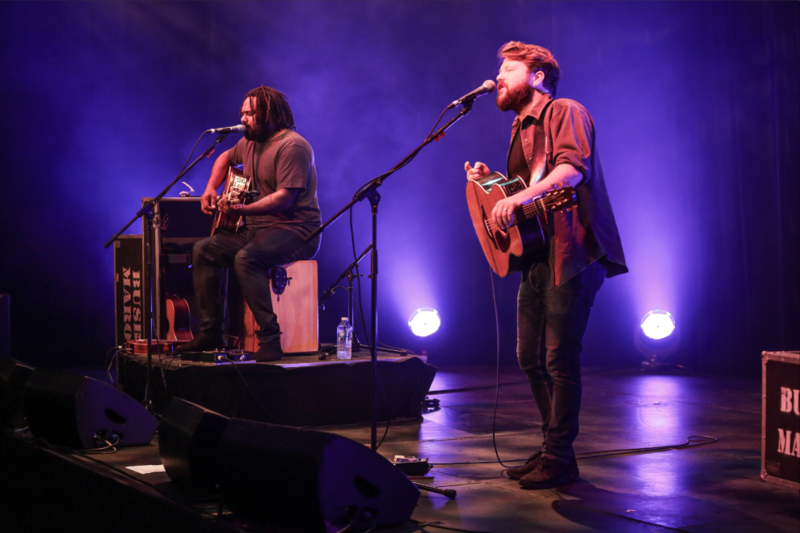 A great atmosphere and the right setting for relaxed audience interaction is a hallmark of The Studio Theatre at the Darwin Entertainment Centre and none so much when the likes of Busby Marou come to town. 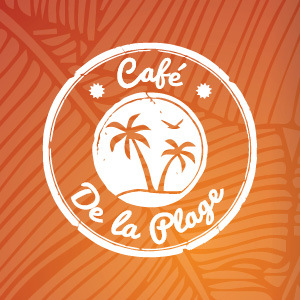 Hailing from Rockhampton on Queensland’s Capricorn Coast, Tom Busby and Jeremy Marou are a pair of globetrotting songsters and long-term friends with ARIA Gold and ARIA chart-toppers on their résumé. They set the tone from the get-go with a combination of great music, sweet harmonies and captivating stories of their tours. 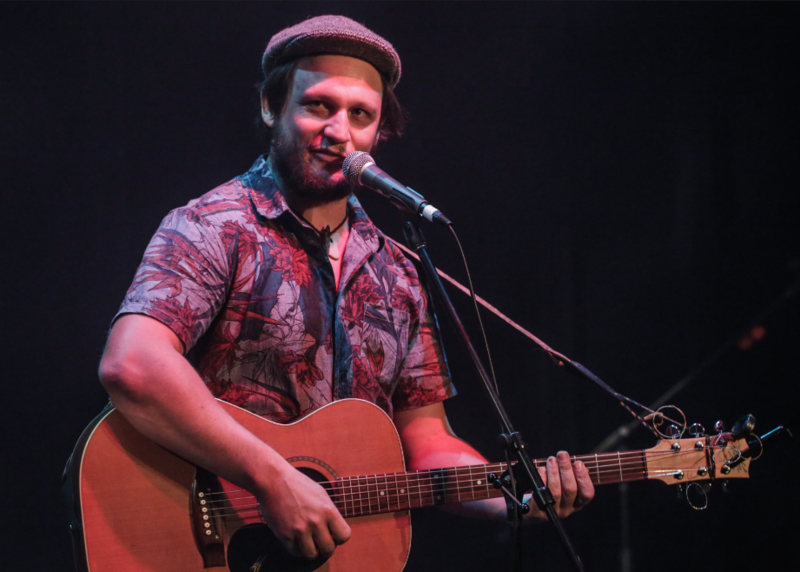 Local singer-songwriter Ben Evolent was a perfect fit in support and brought his signature vocal power over some foot-stomping acoustic licks to kick things off in style.